Almost all kind of animations requires a considerable creativity. This creativity may be well served out by use of animation storyboard templates. Movies and games require robust software for animations in order to work averagely and entice the audience preference. The quality of graphic work says loud of the developers animation, and all these can be planned out well with the best PowerPoint storyboard template. Creating the best animation starts with knowing what you want to achieve. 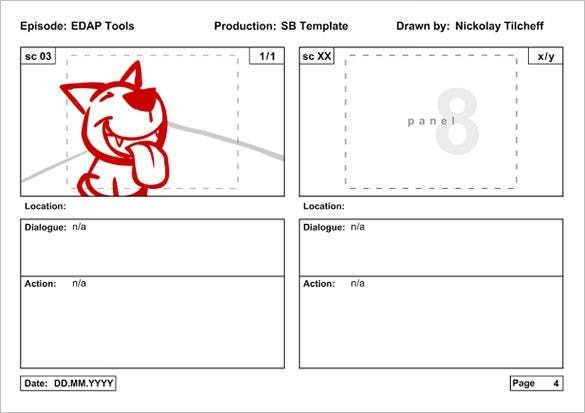 You can use this template to storyboard the results and thereafter start creating the actual animation. The template is free. Animations often look create when they have a good storyline. You have to have the best storyline to make them appealing and easy to engage with. 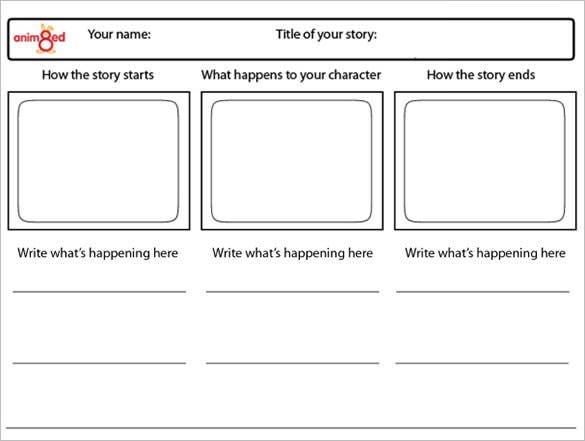 You can download and use this template for that purpose. Creating animation for your website often involves a lot of thinking. It also needs planning. 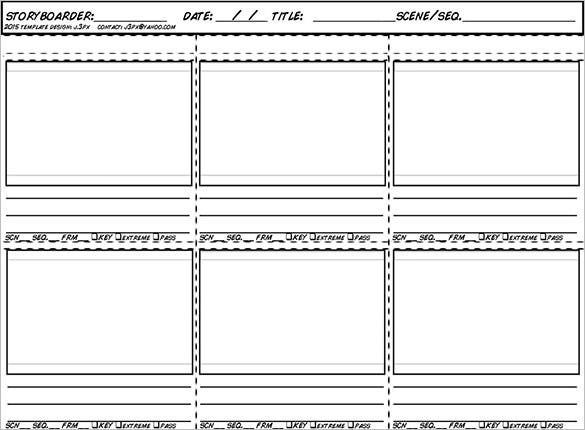 You can use this template to think and plan your website animation before coding it. Are you creating an animation movie this month? It is highly likely that you have considered storyboarding it. 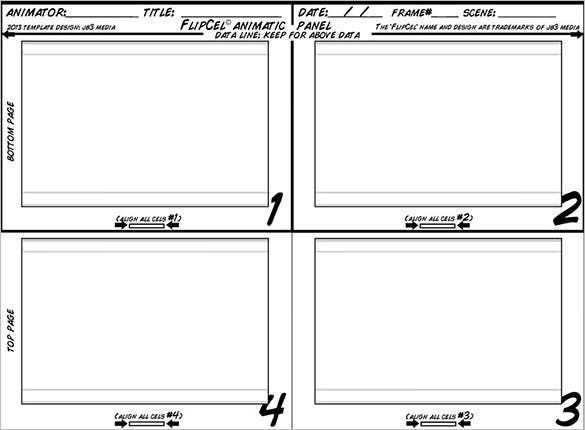 Use the following storyboard to create the best timeline for your animation movie. 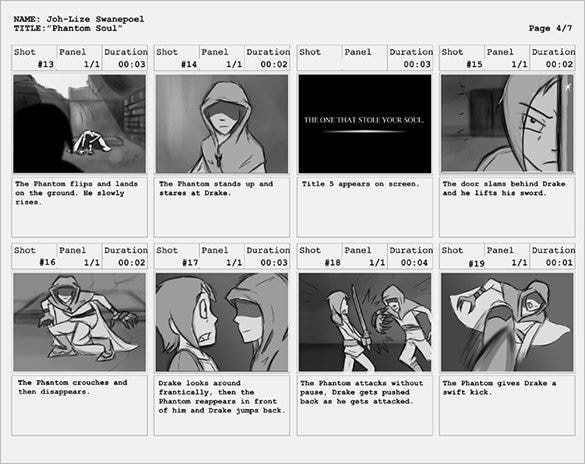 Creating Storyboards from Dreamworks : Click Here With many free sample storyboard templates available in your preferred download format, you will definitely find the best template for use. 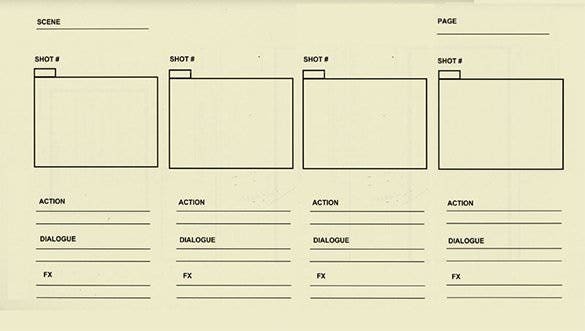 Use example templates for inspiration if you want to create your own instead.